A high impact consumer tech PR programme to maximise coverage opportunities across national newspapers, consumer tech, industry and lifestyle media. Consumer education campaign driving consistent coverage in lifestyle media, such as Which?, Prima, Good Housekeeping and Woman and Home. 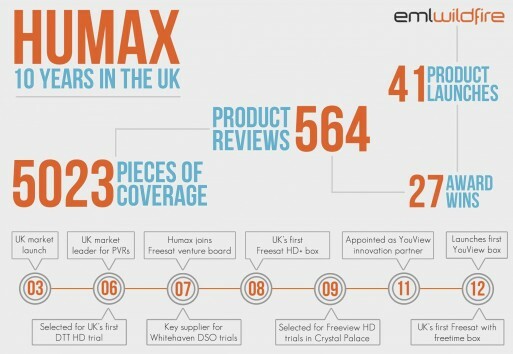 The Humax FOXSAT products are the best-selling Freesat boxes on the market and we believe that the hard-working, hard-hitting PR campaign played a key role in helping us secure this market leadership position. 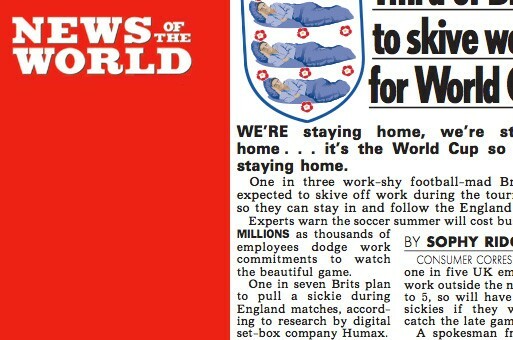 The approach has continued to work exceptionally well, as Humax enjoys massive media coverage and accolades.